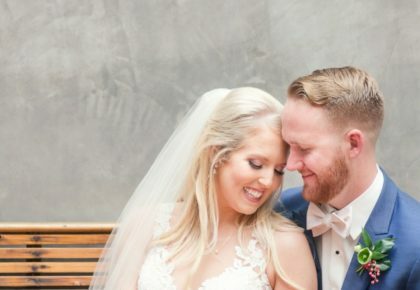 On-site lodging is so helpful when you have out-of-town wedding guests or simply want to be able to host your bridal party or family all in one place on your wedding night. 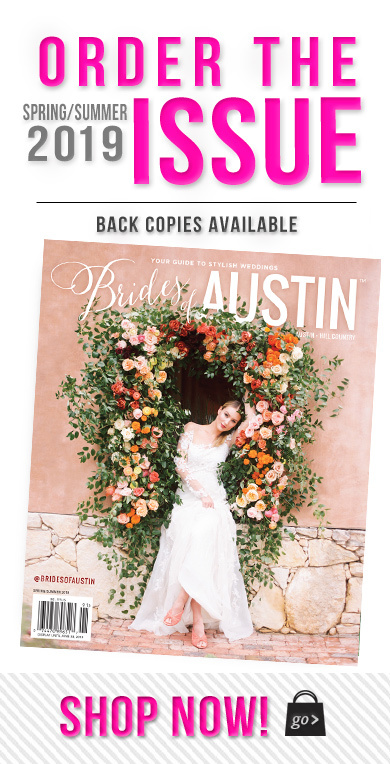 We’ve rounded up several of Austin’s top wedding venues with on-site lodging, including quaint Hill Country retreats and bustling downtown hotels. 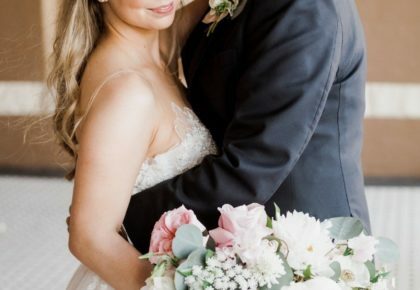 No matter your style, you’ll love the ceremony and reception options these venues have to offer, in addition to their hospitality and accommodations just a step away from all the wedding day fanfare! Happy venue hunting! 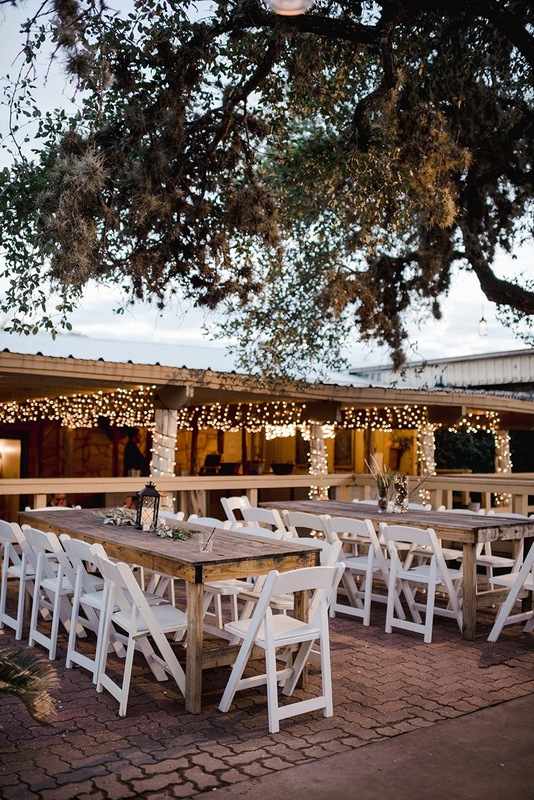 Camp Lucy – This idyllic Dripping Springs venue wants to be your wedding weekend “home base.” Views to die for and their iconic stucco/limestone buildings make this venue a popular one. 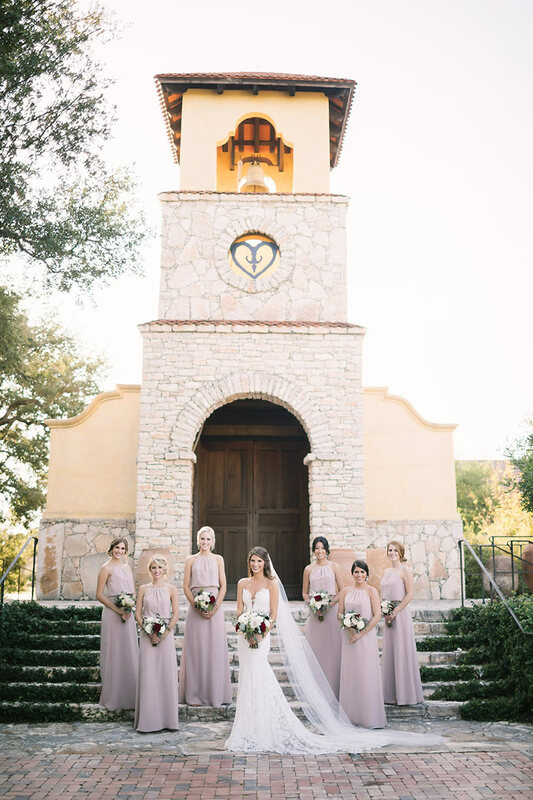 With breathtaking indoor and outdoor ceremony and reception spaces as well as luxury guest rooms and cottages, you and your guests will absolutely love this Hill Country retreat. Firefly Farm – With sprawling oak trees and on-site lodging amenities for up to 26 guests (perfect for your family or your bridal party and their dates! 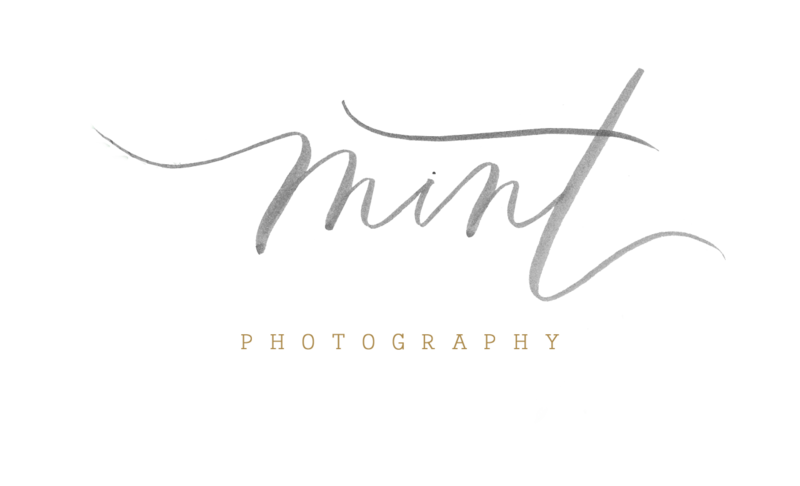 ), Firefly Farm Event Center in Wimberley offers a rustic and relaxed Hill Country setting. 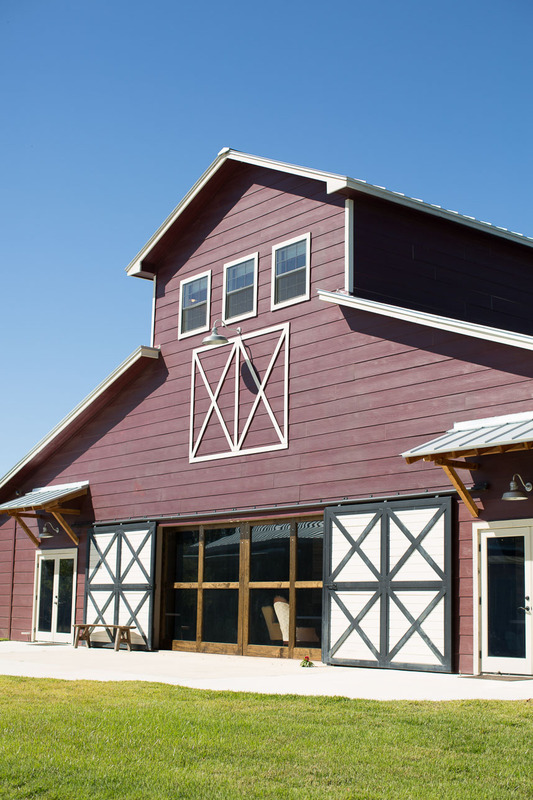 In the Big Red Barn, 500 of your closest friends can join you for a reception you’ll never forget! 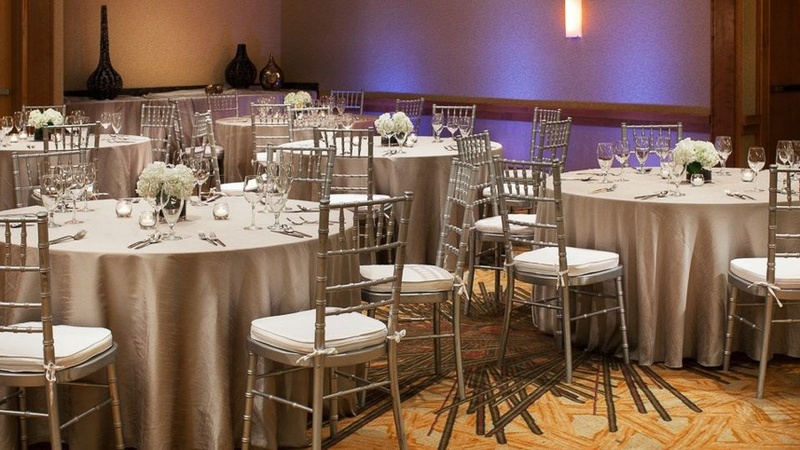 JW Marriott Austin – Host your wedding on the JW Marriott’s terrace overlooking Congress Avenue and Lady Bird Lake, and then host your guests in the hotel’s modern, Austin-inspired rooms right on site! 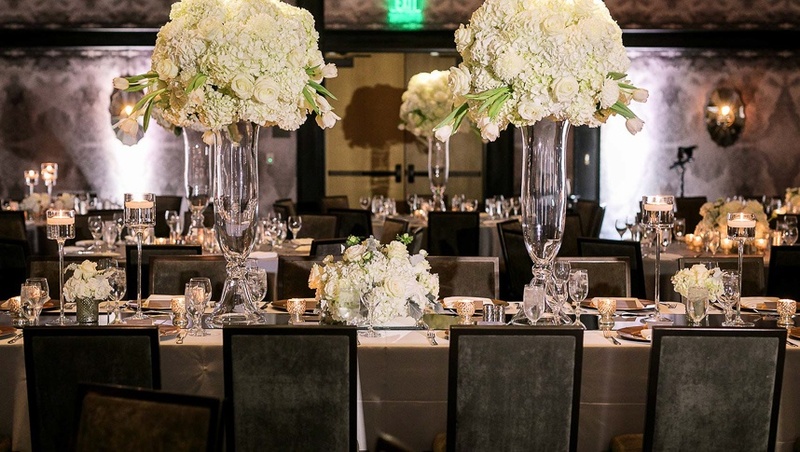 The JW Marriott’s stunning spaces and skilled wedding teams are sure to make your wedding remarkable. 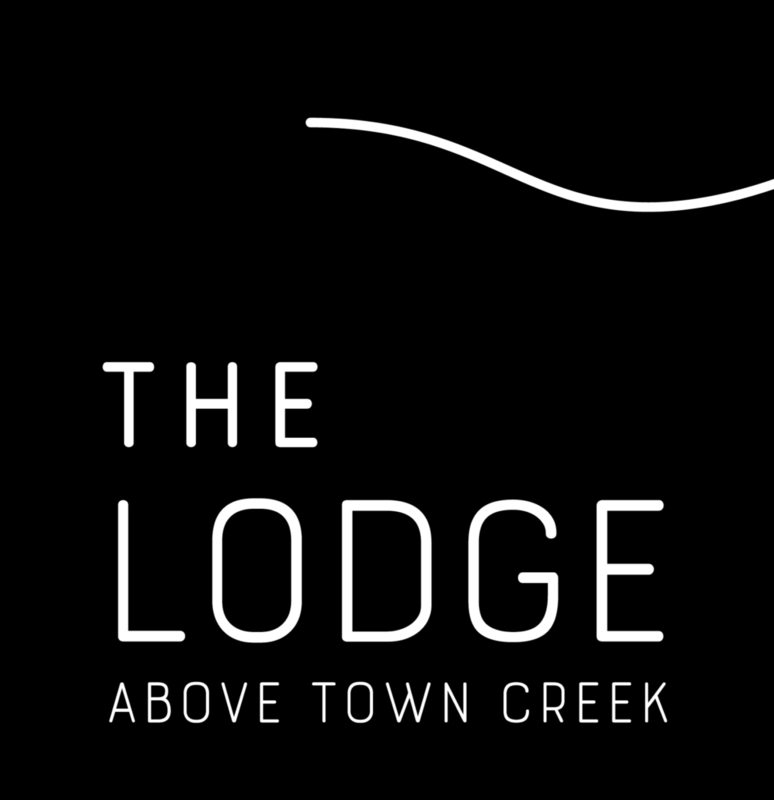 The Lodge Above Town Creek – If an intimate wedding with 100 guests or less is more your style and spending time with loved ones is your top wedding weekend priority, The Lodge Above Town Creek in historic Fredericksburg may just be your dream venue. 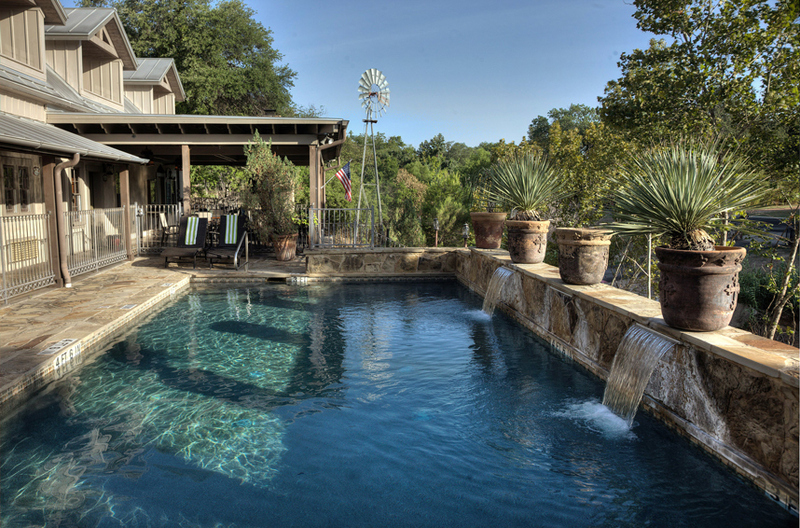 Sixteen king-sized suites overlook a beautiful Hill Country creek, and your guests will even be able to enjoy a fireside lounge area, a continental breakfast and of course, the amazing pool! 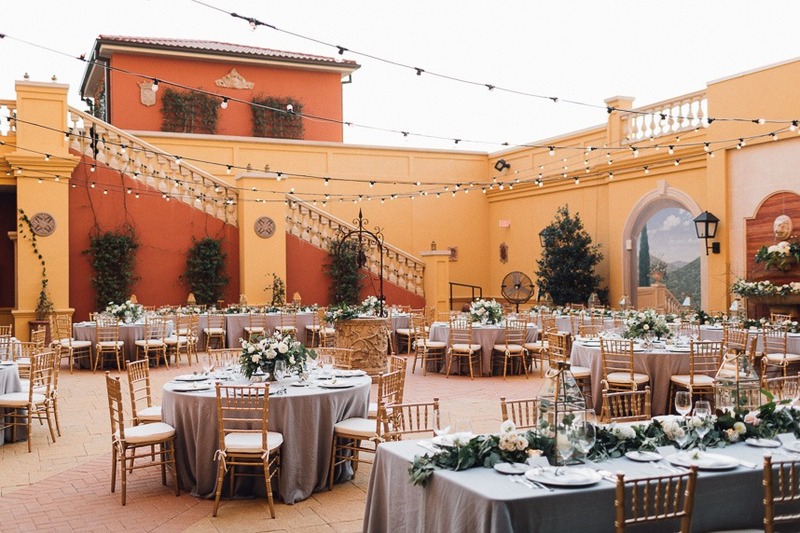 Hotel Granduca – Nestled in the hills of Westlake, this open air courtyard boutique hotel feels like your very own Italian villa. 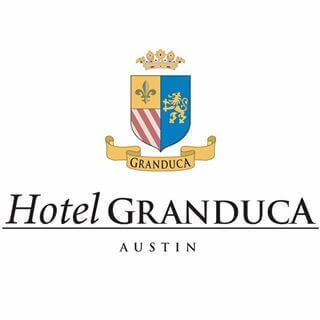 With luxury rooms and suites on-site to accommodate your out-of-town guests, you won’t have to worry about a thing with Hotel Granduca’s team taking care of you. 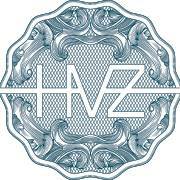 Hotel Van Zandt – With a restaurant, funky and modern hotel rooms and a banquet hall with room with 430 guests, Hotel Van Zandt is a quintessentially “Austin” venue for your wedding and events surrounding it. You don’t have to go far to enjoy Austin music scene-inspired decor, great food and a classy reception space, all at this beautiful hotel! 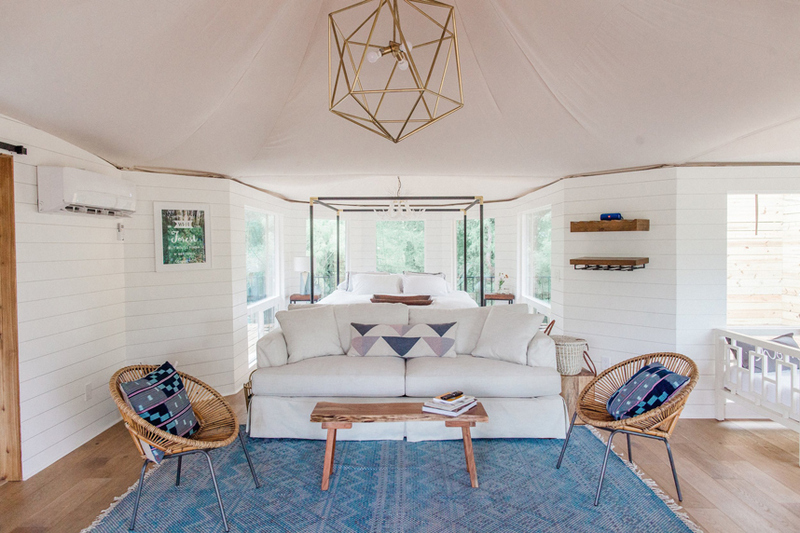 The Retreat at Balcones Springs – This waterfront venue just minutes west of Austin in Marble Falls features on-site lodging via 42 cabins available for rent on 250 gorgeous acres of Texas Hill Country. 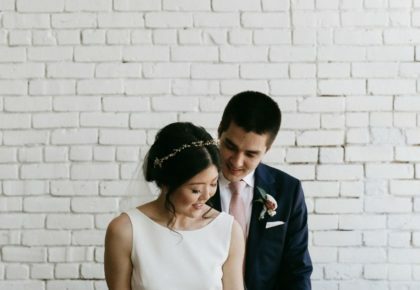 With catering, recreational activities and even a romantic bride and groom cabin, The Retreat really has thought of everything to make your wedding weekend go smoothly! 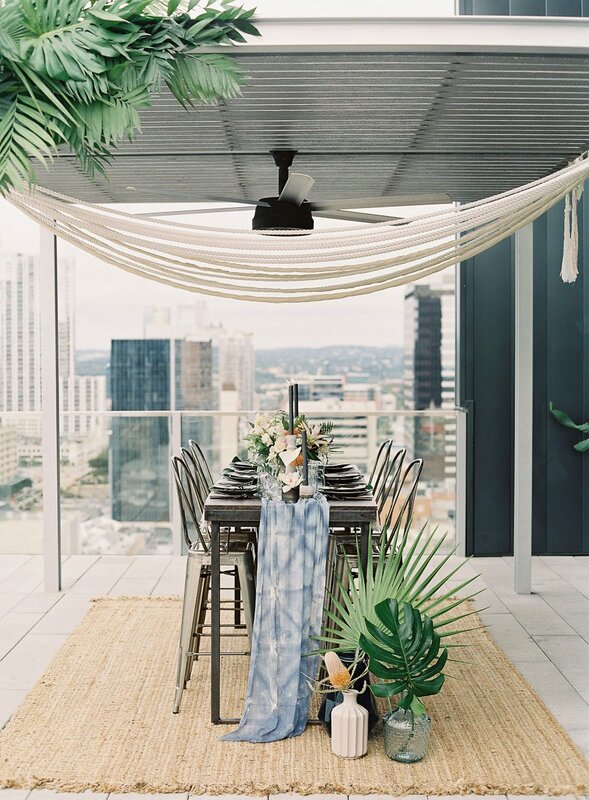 Westin Austin Downtown – A rooftop terrace perfect for rehearsal dinners and cocktail hours, multiple ballrooms with audio visual services ready to go and, of course, stunning hotel rooms the Westin family of hotels is famous for, this downtown hotel is an unforgettable place to host your wedding and your guests all in one place! 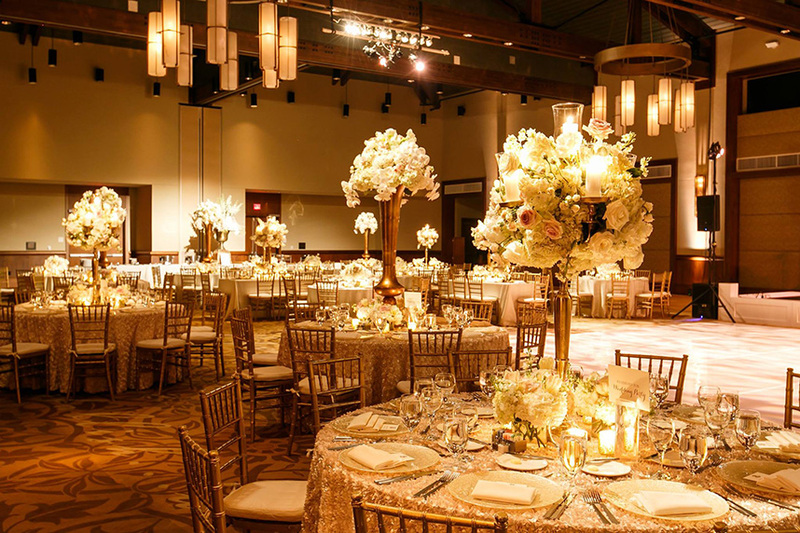 AT&T Hotel and Conference Center – Between the Grand Ballroom, the garden courtyard and the Tejas Room, you’ve got plenty of perfect ceremony and reception locales to choose from at this centrally located venue. 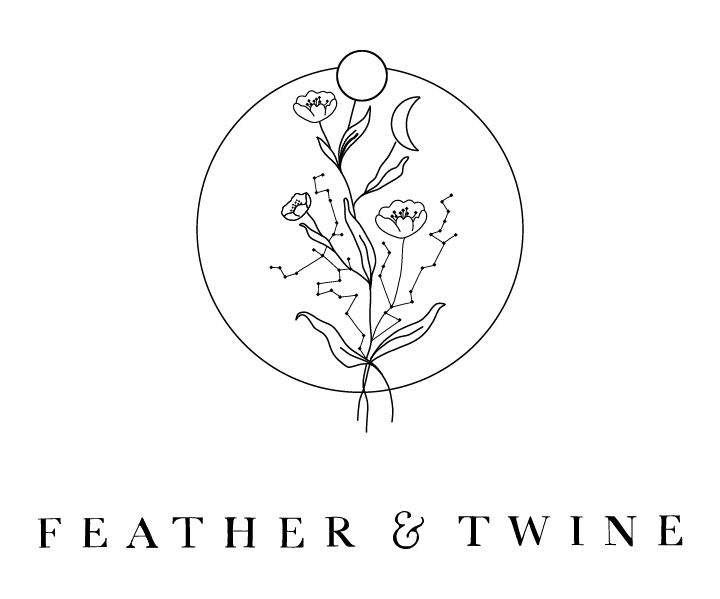 Your guests will appreciate the well appointed rooms right on site, and you’ll appreciate the hospitality and helpfulness of this venue’s talented event team! 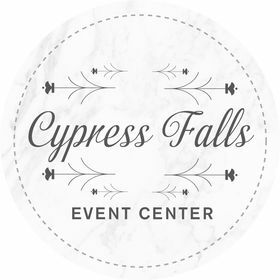 Cypress Falls Event Center – With vintage creekside accommodations and plenty of activities to entertain your guests, Cypress Falls Event Center in Wimberley is a wonderful all-inclusive option for hosting a wedding weekend your guests won’t soon forget. 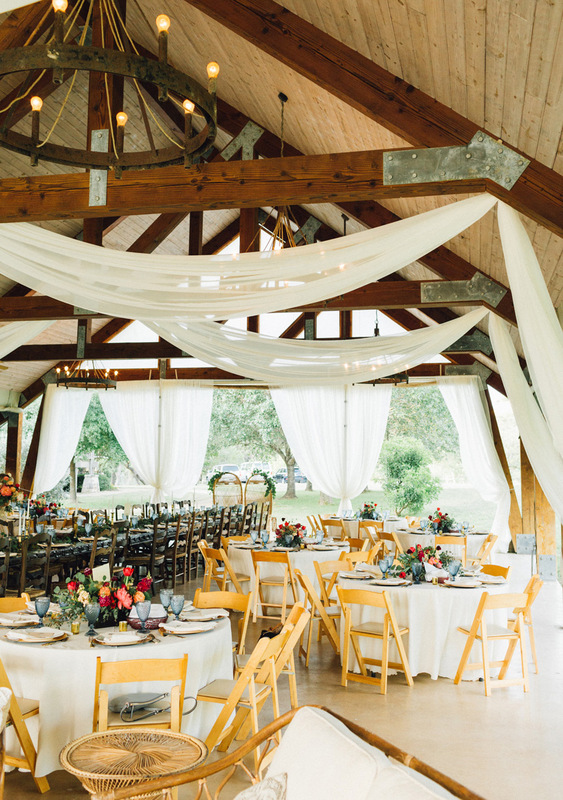 Get married and then stay and play a while at this beautiful Hill Country wedding venue! 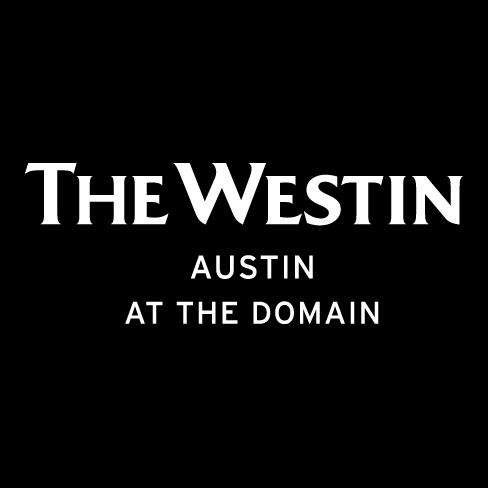 Westin Austin at the Domain – With multiple ceremony and reception options, custom catering and, of course, gorgeous hotel rooms for your guests all in one place, you can host a North Austin wedding weekend in style at the Westin Austin at the Domain. 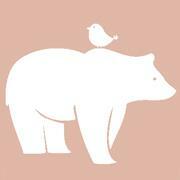 Don’t forget the world class shopping just steps from your door! Wahwahtaysee Resort – For a more adventurous wedding experience, look into Wahwahtaysee Resort near San Marcos. This venue offers incredible al fresco ceremony spots as well as luxury tents for you and your guests to stay the night! You can enjoy tubing, kayaking and more, all within the resort’s 100 pristine acres. 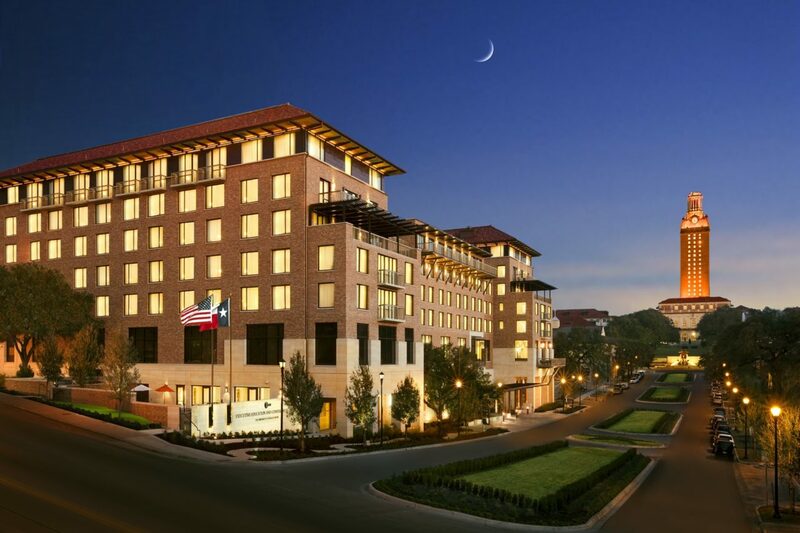 Of course, these aren’t the only top Austin venues with on-site lodging. Peruse our Local Venues to find hotels, resorts and more perfect for hosting your big day! Cheers!